Most people (firefighters aside) would assume the question of how fire spreads would be a relatively easy one to answer. However, this would be a very inaccurate statement. 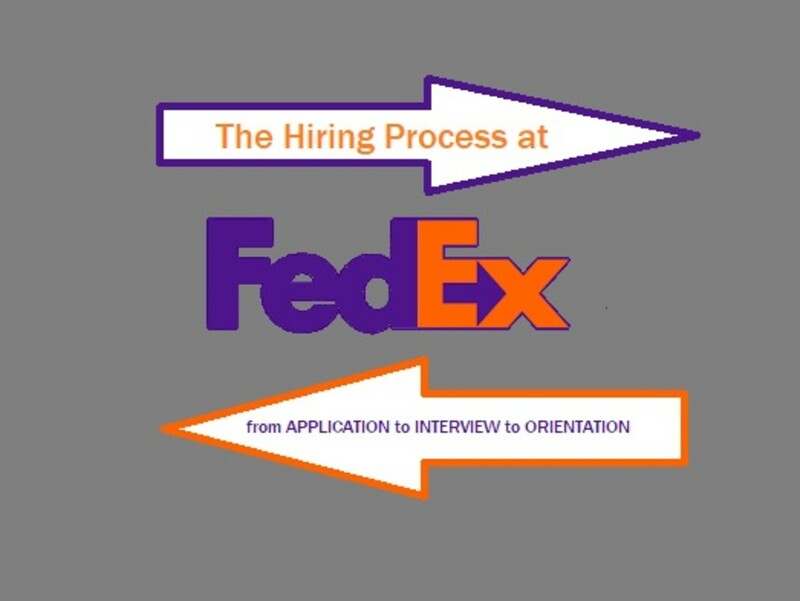 Fire spread is a very simple yet complex process. A great example would be having fire on the basement level and the attic but no flame in the middle. To understand the spread of fire we first need to understand the way heat transfers from one object or area to the next. These processes are usually touched upon in a basic fire behavior training session but I want to go a little more in depth here. 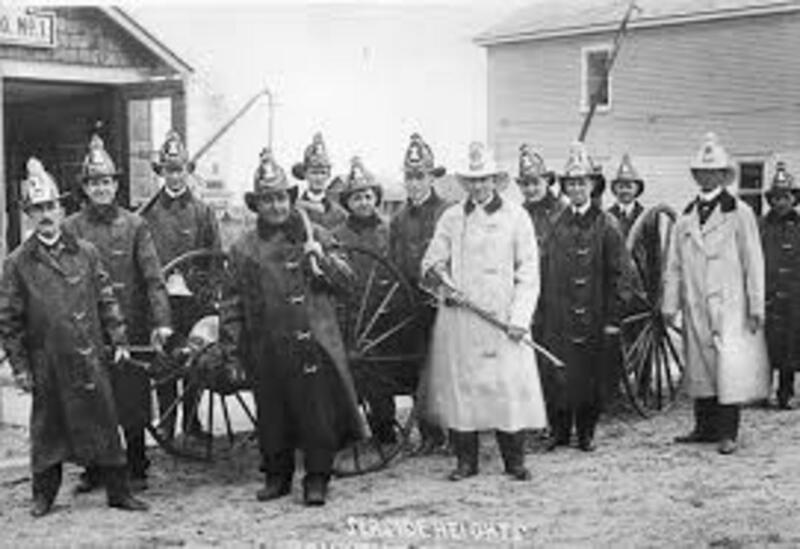 It has always been my feeling that all firefighters should be required to take a yearly refresher course on fire behavior and all new recruits should be exposed to a 4 hour class on the subject before ever being allowed to come into contact with fire ground operations. We really need to hammer fire behavior home. To understand the way fire spreads let's look at how heat is transferred. Conduction in effect. Direct contact with fire is the conduction method of heat transfer. 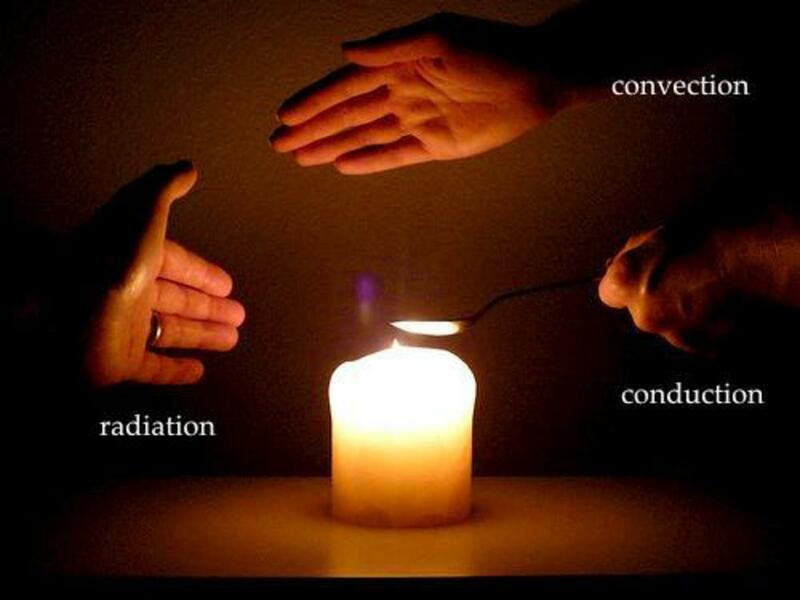 Conduction is the transfer of heat within a body or to another body by direct contact. Now to make that a little less scientific, when a heated object touches another object it will eventually transfer the heat to that second object. Conduction on the fire ground is very common. A fire burning on a couch touches the base of some very nice curtains and than they become involved in the fire. Those curtains allow the fire to navigate to a lamp and a book shelf. Now we have several items involved in the fire. This is because of conduction. Conduction also has a very magical way of spreading the fire around a structure. Let's say you have a closet in a bedroom. That closet shares a metal rod with the closet next to it in the other room. You may even be unaware there is a closet in the other room due to a wall. Closet A is involved in a fire that is continually heating the metal rod. As the metal heats the heat starts to travel the entire length of the rod. Now the rod that is exposed in the second closet, closet B, begins to heat up. Several garments are hanging there and are now exposed to the heat being conducted by the metal rod. Within minutes these garments off gas and are now involved in the fire. Fire has spread from one room to the next without ever involving a wall. This can be a rather hazardous effect as fire spreads unknowingly through a house. 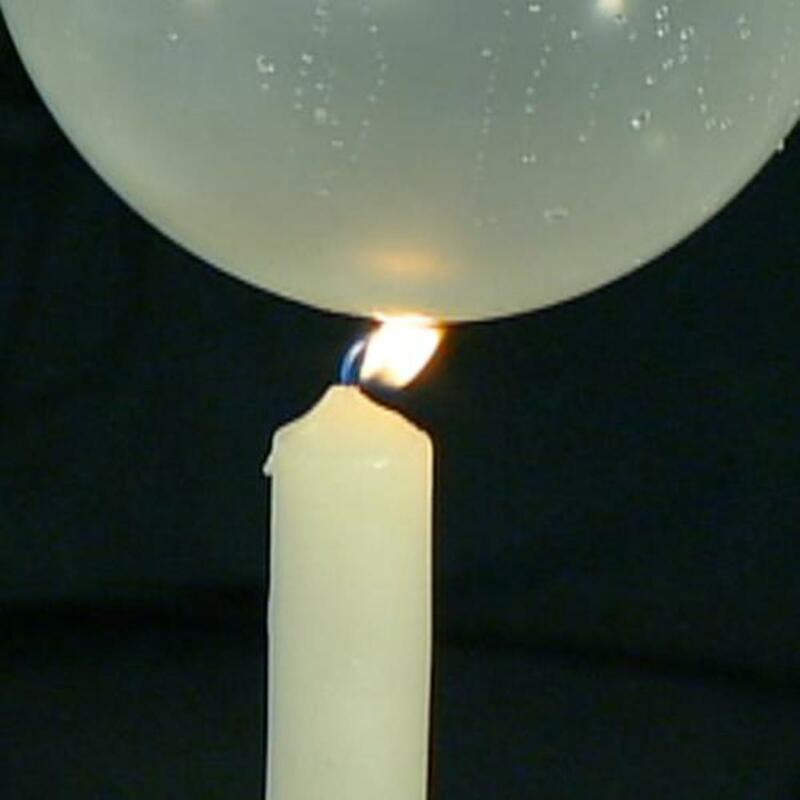 One example I like to use to demonstrate this method of heat transference is to use a candle and a balloon. Touch the balloon to the flame. It will burst. This is because of the direct contact with the heat source, conduction. We see conduction in the wildland service as well as wind propels fire forward causing the flames to bend toward the front of the spread pre-heating and off gassing foliage. Conduction is usually the way most objects in the early stage of fire become involved. Convection is the transfer of heat from a fluid (liquid or gas) to a solid surface. This is usually encountered in the fire service by smoke and gasses moving heat to a higher location. A lot of you may be familar with what is called the chimney effect, which is when smoke and heated gasses travel up stairwells and the such. This will spread the flame through convection. This goes back to my example earlier of how we can have flames showing in the basement and attic levels and the middle be void of active fire and even in some cases smoke. Smoke will rise up. In certain constructions, balloon to be exact, the smoke will go from the lowest level to the highest. As these heated pockets of smoke and gas come into contact with various items at the higher level they transfer the heat they are carrying. This in turn cause the fire to spread to that point. Convection is also a very dangerous thing for us as firefighters to encounter. When we come into contact with these pockets of heated smoke and gasses we are exposed to very dangerous levels of heat and toxicity. This is a major burn hazard for firefighters acting inside a structure. Fire spread by convection is very tricky and firefighters need to have an understanding of this method. Convection heat transfer is usually aided by ventilation or wind and can be very disastrous if not controls early on in a fire. Radiation is the transfer of heat in an electromagnetic wave. Now to make that simpler heat is transferred in waves such as light or microwaves. The best example of this would be a sunburn. The heat from the sun is not directly touching our skin but traveling through waves that carry it's heat. 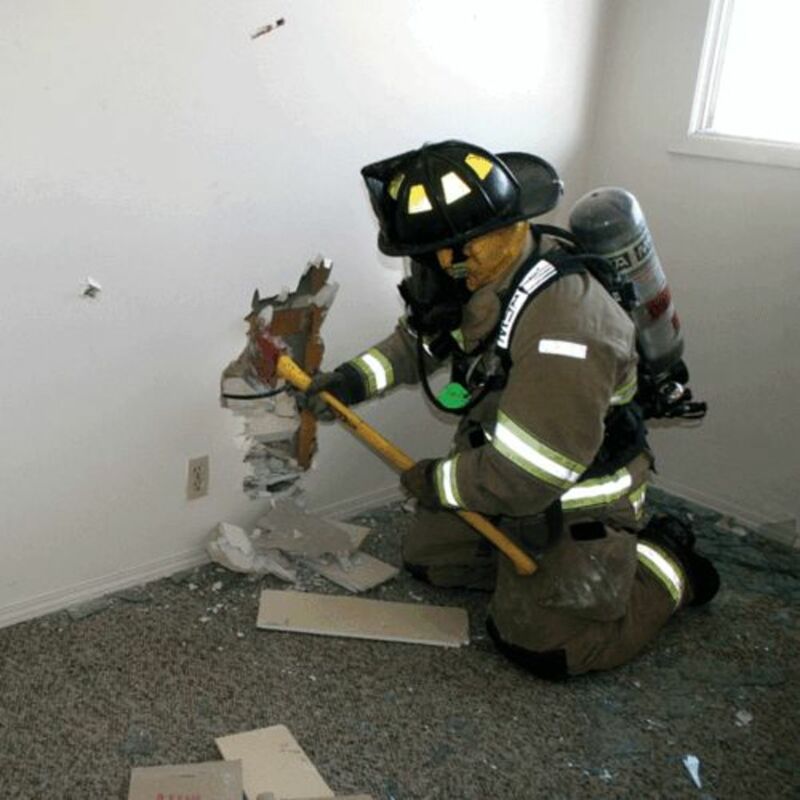 Radiation heat transfer is most dangerous to firefighters in the fact it is how exposures become involved in the fire. The radiation method of heat transfer causes the heat from one structure to move in a straight line to a near by structure. This is why you often see homes next to fire homes have the siding melted or black singe marks. The heat is being transferred through waves in the air. If not dealt with that heat will cause the 2nd structure to ignite. Radiation heat can also get firefighters burned. As we work inside the structure we are introduced to heat that will start to break down our bunker gear. Radiant heat works inside the structure as well as it does outside. Heat will be carried through waves and in many events items with low ignition temperatures will become involved as they off gas much sooner than others. It is vital we realize that this method of heat transfer is essentially present at every fire and can cause us added inconvenience. 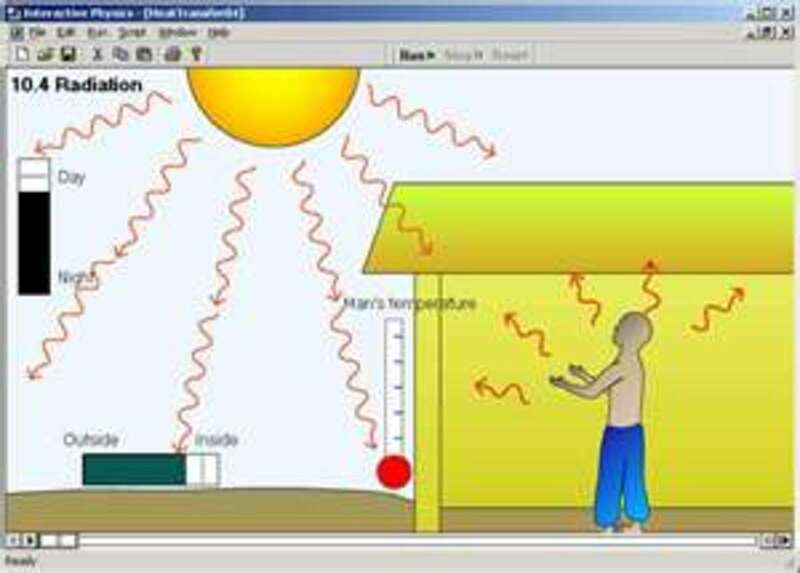 Each method of heat transfer plays it's part in the spreading of fires inside a structure. The most common is conduction. Direct contact with the active flame will spread fire at a much more rapid and efficient rate than the other two methods, at least in normal situations. It is also the most dangerous for us as firefighters. 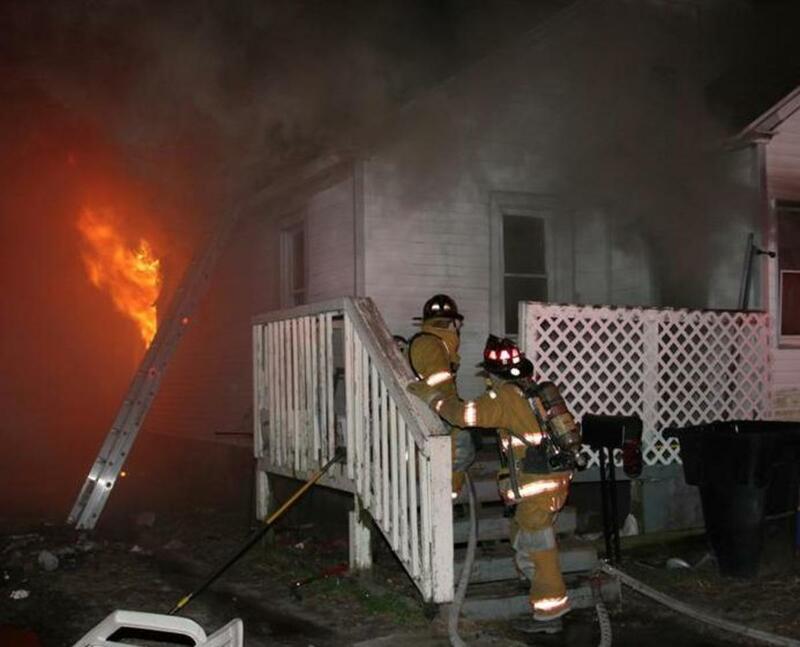 We must avoid at all cost coming into direct contact with a working fire. While we deal with the flames we must realize the smoke and gasses could be starting fires in other locations within the structure. This creates added danger. Finally while all this is going on inside the house radiation is moving waves of the heat toward homes and structures next door. This creates even more risk. Knowing how heat is transferred and how it moves to allow the fire to spread gives us yet another weapon to use in the fight against the flames. 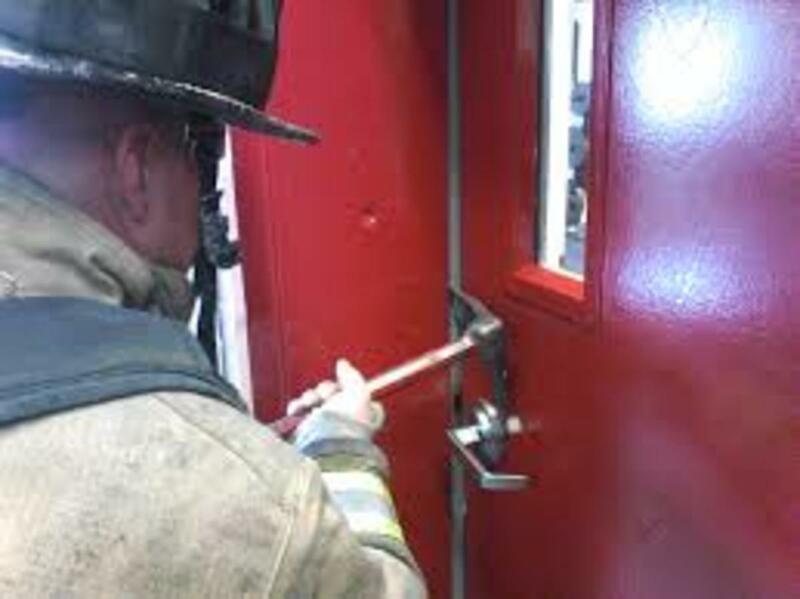 It takes time to understand these methods and how you as a firefighter can control them in a safe yet effective way. We know if we eliminate the heat we can knock a fire out quick so knowing how it spreads will allow us to stabalize the fire and contain it into one area and work from there as opposed to fighting it on it's own terms and following it around. Let's Talk Fire Drill Time- Size It Up!